Join us for Happy Hour + Art at the next Stanley Museum of Art First Friday reception at FilmScene! Stanley First Fridays provide an ideal chance to usher in your weekend, enjoy the work of local artists, and to mingle with other art-enthusiasts. 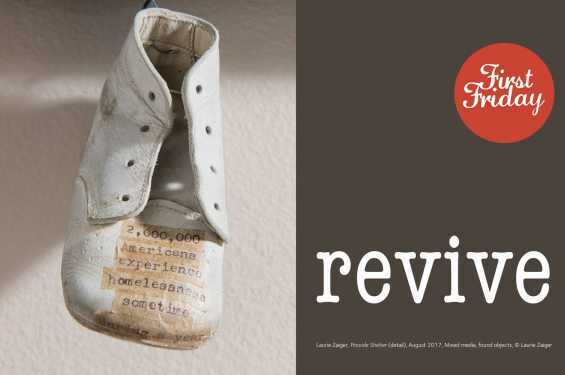 Our season-opening First Friday is entitled "Revive," and features artist Laurie Zaiger.